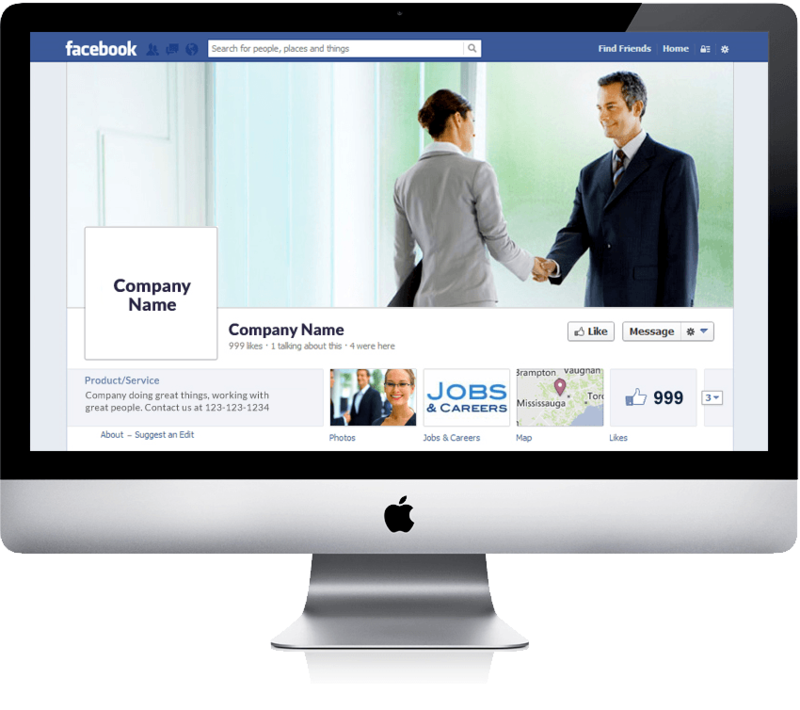 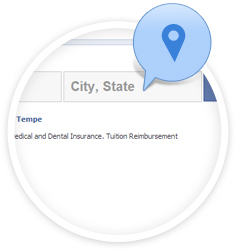 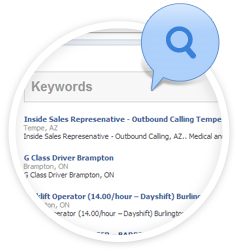 Allow visitors to your Facebook page to share your jobs with their Facebook friends. 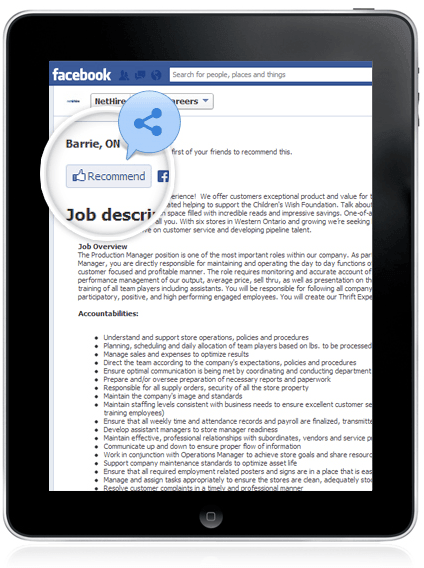 Include all the jobs you have posted with NetHire or all of the jobs from your company website with no additional work on your part! 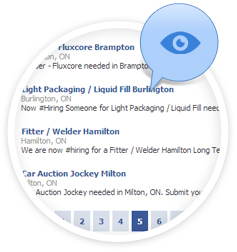 Contact NetHire today to learn more!